With over 25 years of experience serving the health care needs of patients of all ages, Dr. Tonwe has built a reputation for providing effective medical and preventive care with the utmost compassion. 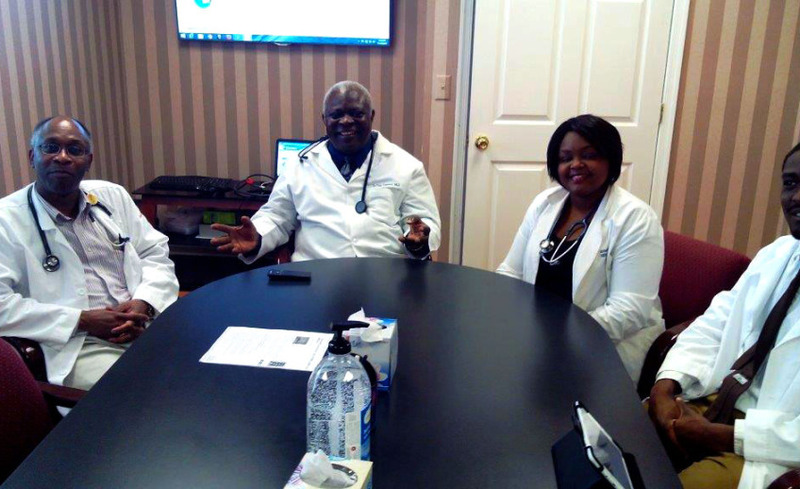 With your health and comfort as top priority, Dr. Tonwe and the professional health care team at Family Health of Delaware Walk-in Centers in Dover and Milford Delaware can be counted on to provide a wide range of health care in a courteous and very welcoming environment. If you need immediate care consider Dover Walk-In Medical for all of your non-emergency care needs.